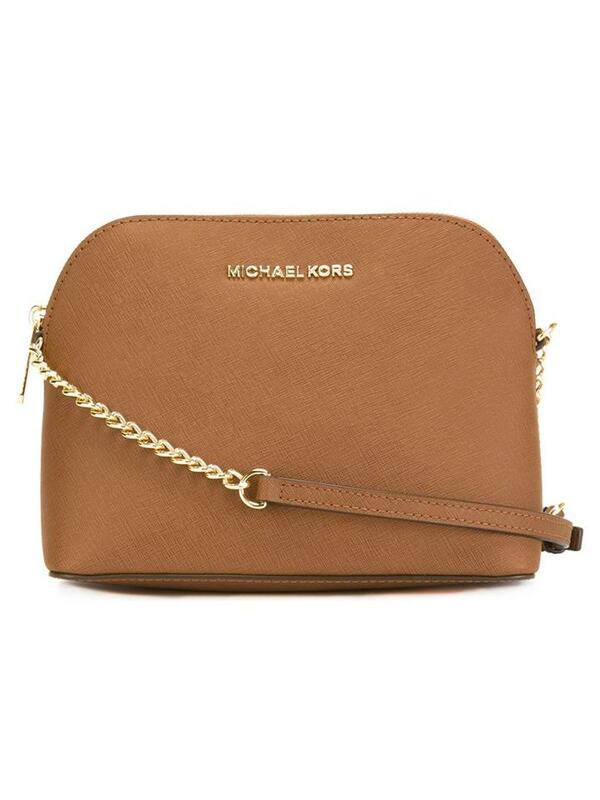 Luggage brown leather large 'Cindy' crossbody bag from Michael Michael Kors. Size: One Size. Color: Brown. Gender: Female. Material: Leather.